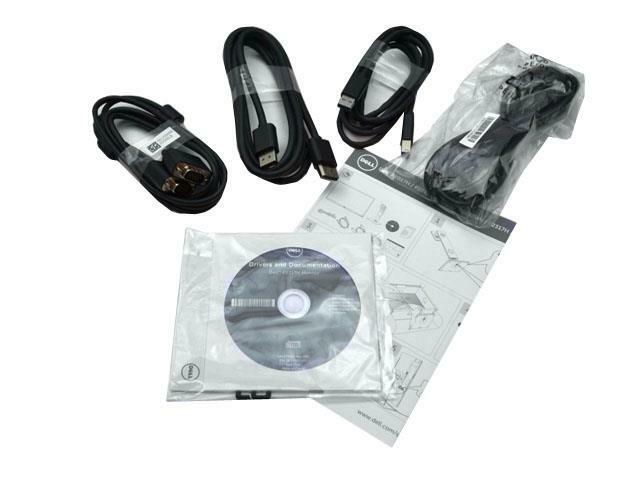 NEW - IN EASY TO OPEN OEM BROWN BOX PACKAGING! 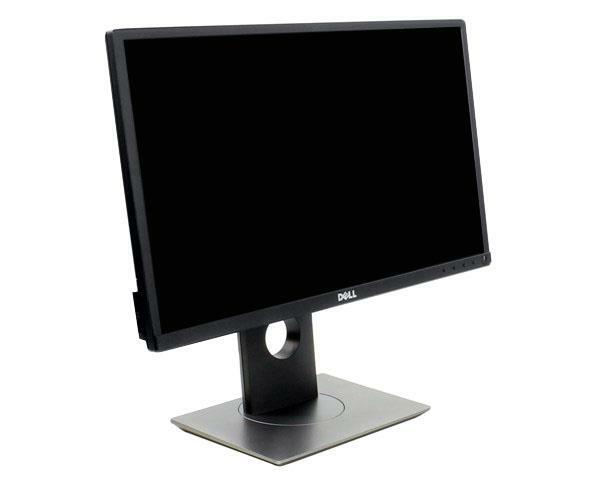 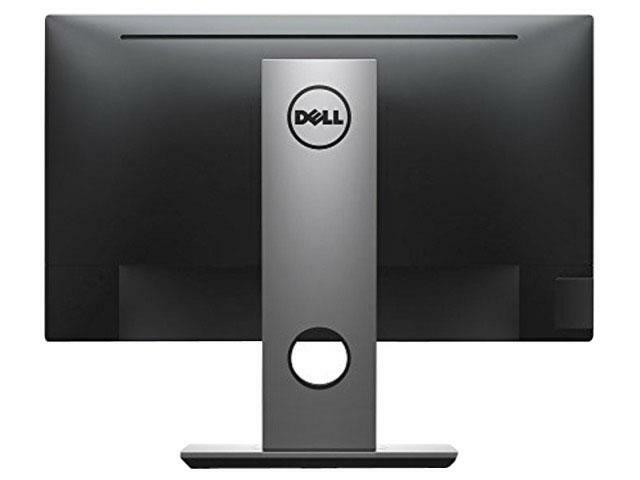 Dell P2217H 22" Professional LED LCD Full HD Wide Screen 1920x1080 Resolution Display Monitor. 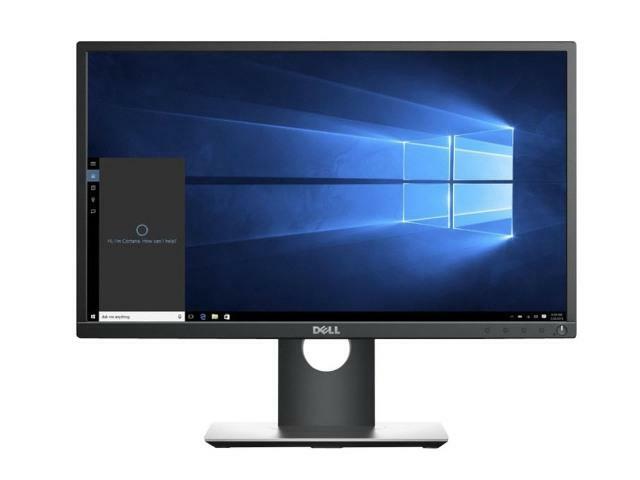 The Dell 22 Monitor P2217H brings a whole new level of productivity to the work place without sacrificing comfort and convenience. 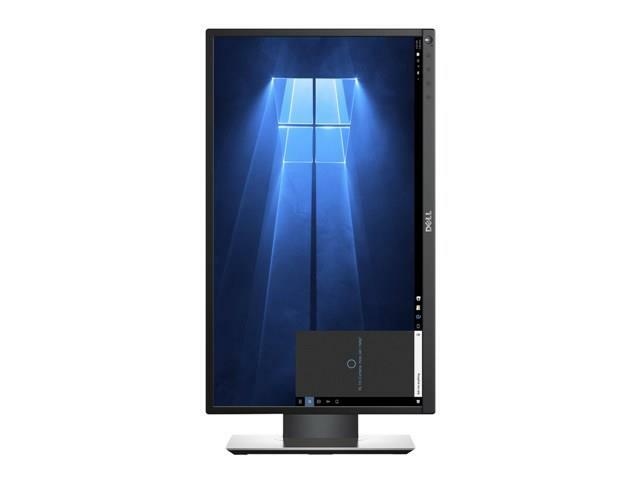 The Monitor is perfect for professionals who work long hours and depend on a monitor that will display stunning visuals without inducing eye fatigue. 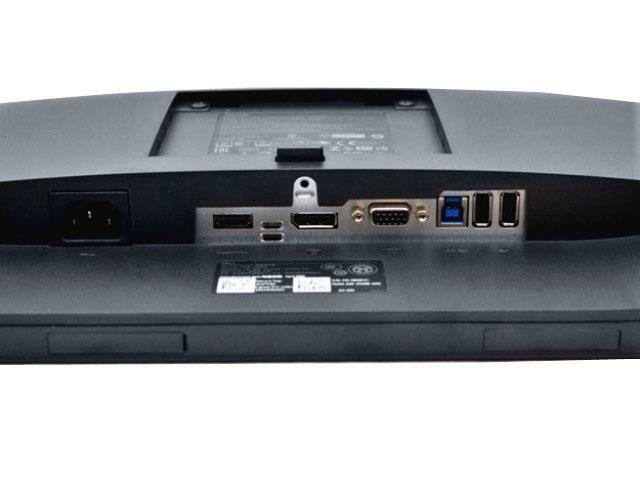 With a full range of adjustable features, slim borders and multiple connectivity ports. Dell ComfortView and flicker-free feature make work less strenuous when viewing vividly clear visuals across an ultrawide viewing angle.